Michigan has some of the fastest-driving traffic I have ever seen in America, and now some of its speed limits are rising to reflect it. 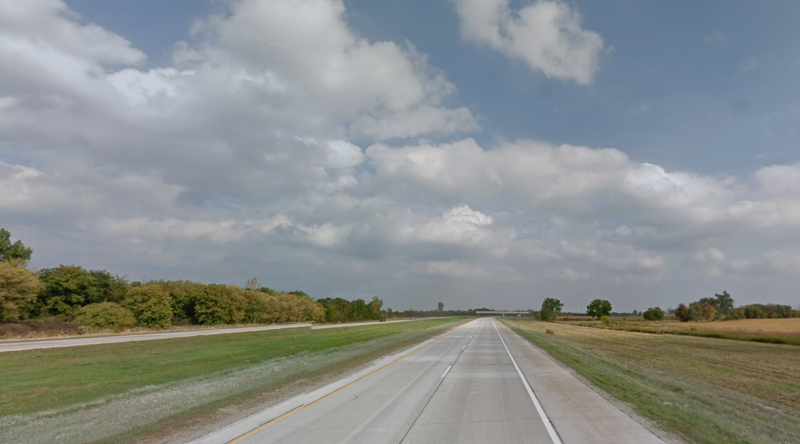 Some 600 miles of rural highways are going up to 75 mph, 900 miles of smaller roads are going up to 65 mph, and the state is looking to see what else can get a bump. As we’ve covered before, ‘speed kills’ is a myth. Lots of drivers going fast is nowhere near as dangerous as lots of drivers all going different speeds, something that artificially low speed limits only make worse. Even those with some authority in Michigan have spoken out about this in the past. Not every road deserves a higher speed limit, but raising them to accurately match and police how people realistically drive only makes sense.